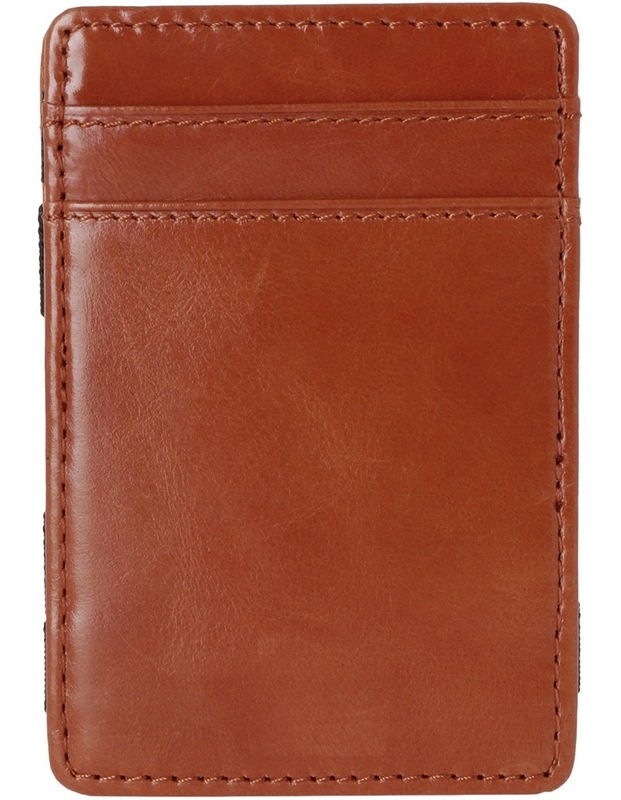 One sure fire way of doubling your money is to fold it over once and put it back in your pocket - making Status Anxiety's Flip wallet a smart little investment. 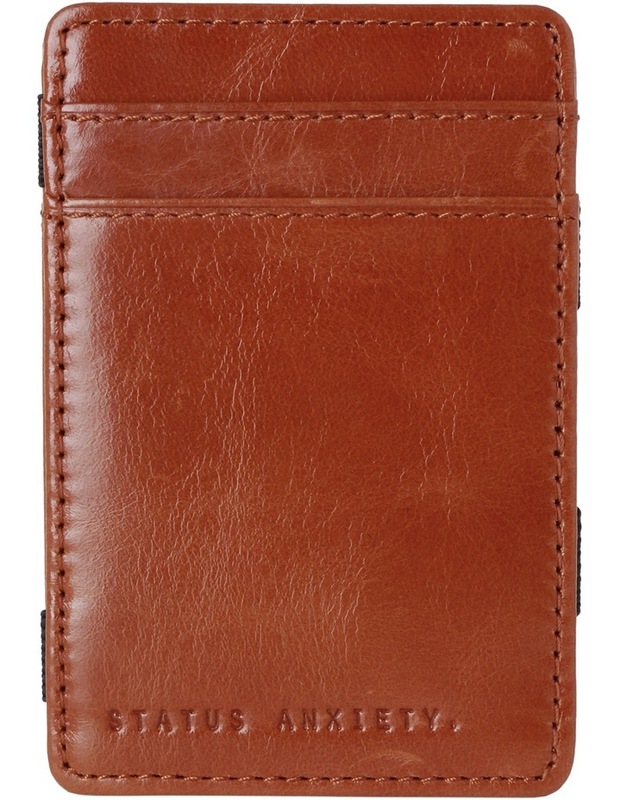 Made of soft calf leather to grab your cash. 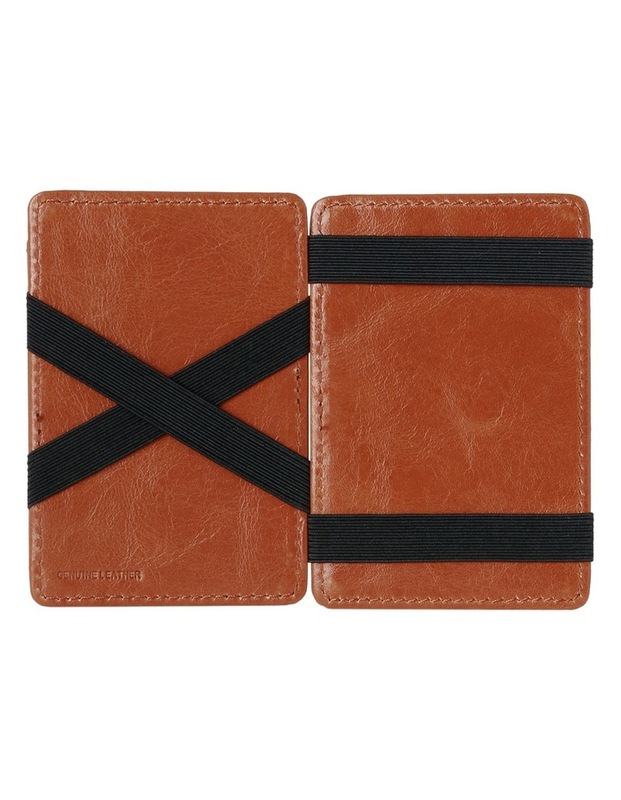 Features: Thick elastic to keep your Flip wallet in shape - stitched all card seams- multiplication and equal signs on either panel to grab your cash.